At least 14 days’ written notice if any general meeting must be given to all members, registered bondholders, holders of future development rights and the managing agent. PMR 15(1). 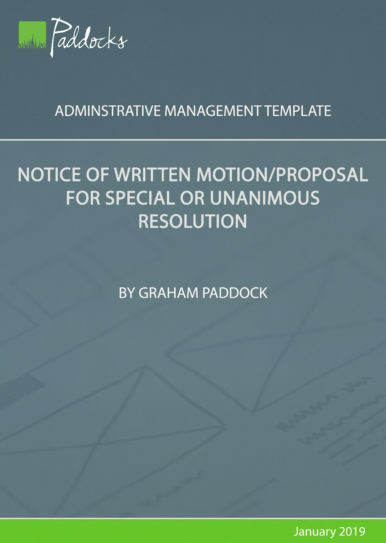 The notice of a general meeting must be accompanied by at least an agenda, a copy or comprehensive summary of any document that is to be considered or approved by members at the meeting, and a proxy appointment form in the prescribed Form C. PMR 15(3). 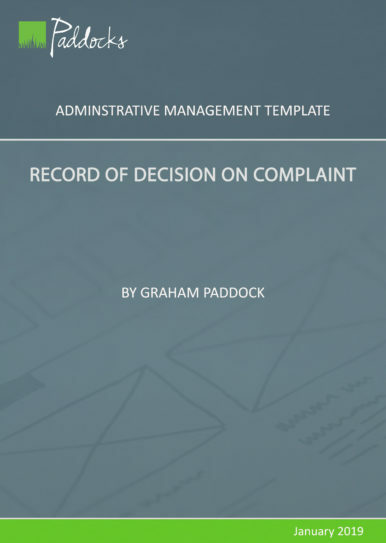 These include a trustee report on the implementation of the current approved maintenance, repair and replacement plan, building and improvement replacement valuations (at least every 3 years) and building replacement valuations broken down by unit, financial statements, budgets for the administrative and reserve funds, a maintenance, repair and replacement plan and a trustee report, PMR 22 (4) 23 (3) and (4) and 26(1) (c), (d), (e) and (f). The annual general meeting must be held in the local municipal area where the scheme is situated unless the members have by special resolution decided otherwise. PMR 15(4). 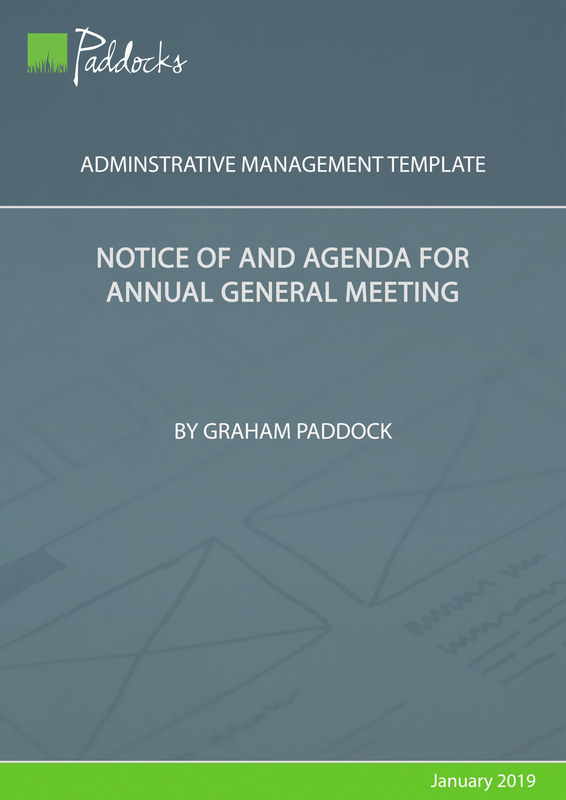 Notice of a general meeting must be delivered to members at their service addresses and other persons at the most recent physical, postal, fax or email address of which they have notified the body corporate in writing. PMR 15(6). An annual general meeting must be held within four months of the end of each financial year unless all the required business has been disposed of in advance by written agreement of all members. PMR 17(1) and (2). 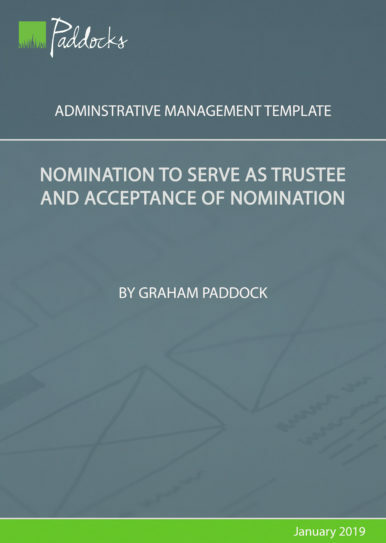 The trustees must take a resolution to call the annual general meeting. PMR 17(4). The documents referred to in the agenda must be attached to / sent out with this notice as well as the prescribed Form C proxy appointment form. This form, signed by the member and the proxy, must be delivered to the body corporate 48 hours before the meeting time or handed to the chairperson before the meeting starts. 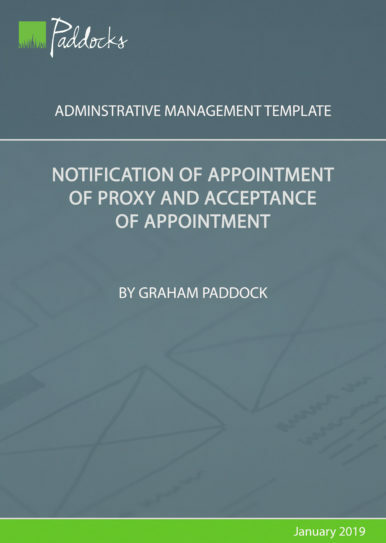 A proxy can be anyone other than the managing agent or a body corporate employee. Co-owning members must jointly appoint some person as their proxy. Law: PMRs 15(1), (3), (4) and (6), 17(1), (2), (4) and (7), 20(5), (6) and (7), 22 (4) 23 (3) and (4) and 26(1) (c), (d), (e) and (f).